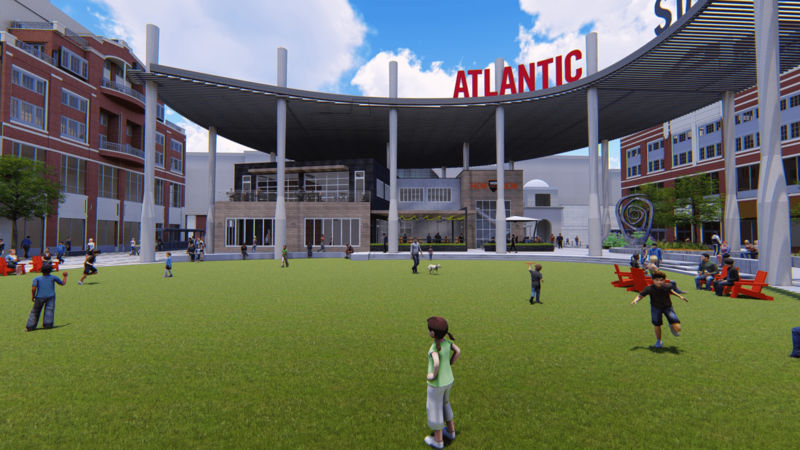 Atlantic Station is kicking off a major transformation this week consisting of a half-billion-dollar redevelopment and expansion that includes new shops and restaurants, two new office buildings, hotel projects, and an apartment building. This event is sure to be a milestone for all Atlantic residents due to the lifestyle embellishment this transformation is bound to offer. 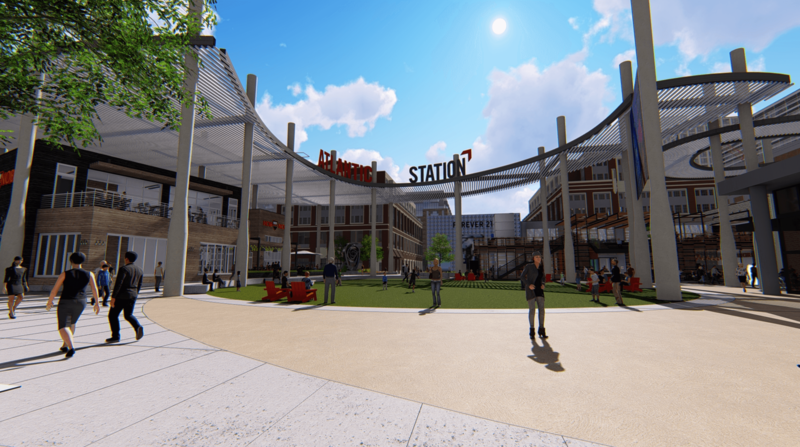 From the easy access of Atlantic Station’s grocers and dining to the fun, complimentary fitness classes and festivals held on the green, Atlantic Station offers more than just a shopping center for Atlantic homeowners – it is a haven of lifestyle opportunities and convenience. Now, with more to come! 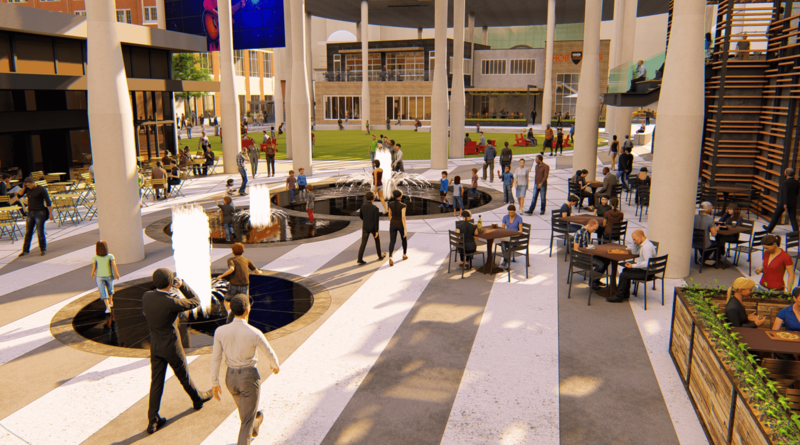 The central park is planned to double its current size by taking on an oval shape, adding a signature fountain, and bring new restaurants and shops to the highly sought-after area. A large LED television screen will also be installed to broadcast live events and social media alerts. Atlanta-based architecture firm HGOR is leading the design transformation. 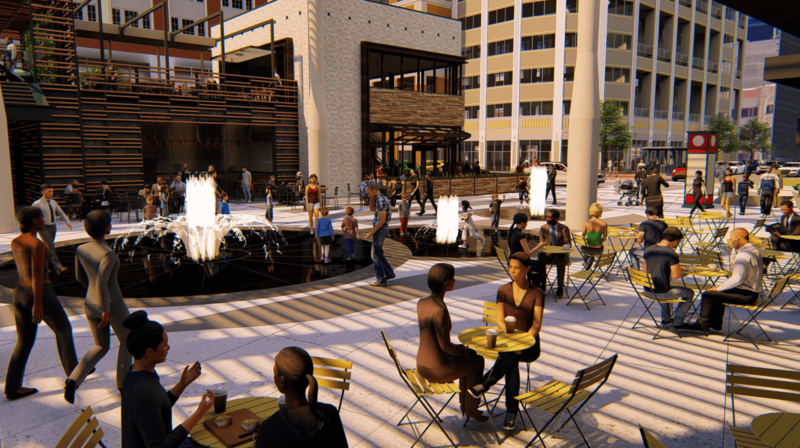 With HOBNOB Southern Tavern anchoring the North end of the park, 6,000 square feet of shops and restaurants in three jewel box buildings will anchor the South end. 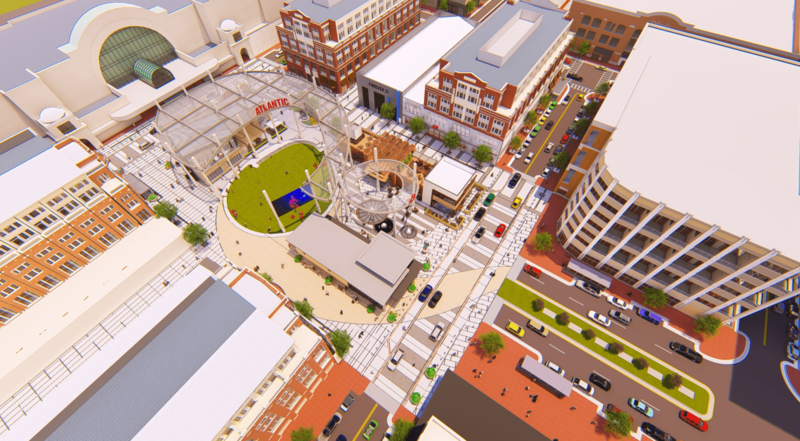 The East and West District avenues will close to vehicular traffic, creating a pedestrian-only area. The centralized park currently is square-shaped and bordered by large former restaurants. The demolition to change this was scheduled for yesterday. 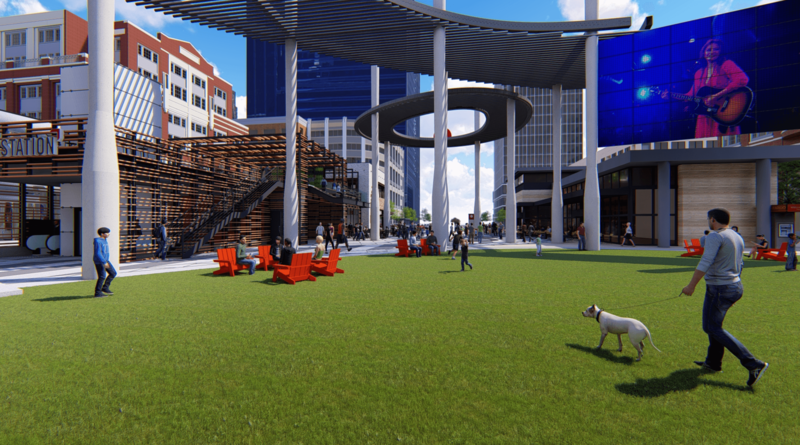 “We challenged our team and partners to think outside the box and create the best public space in Midtown; something that supports the continued modernization of Atlantic Station and will enhance the overall user experience,” Nick Garzia, director of retail leasing for Hines, said in an announcement. 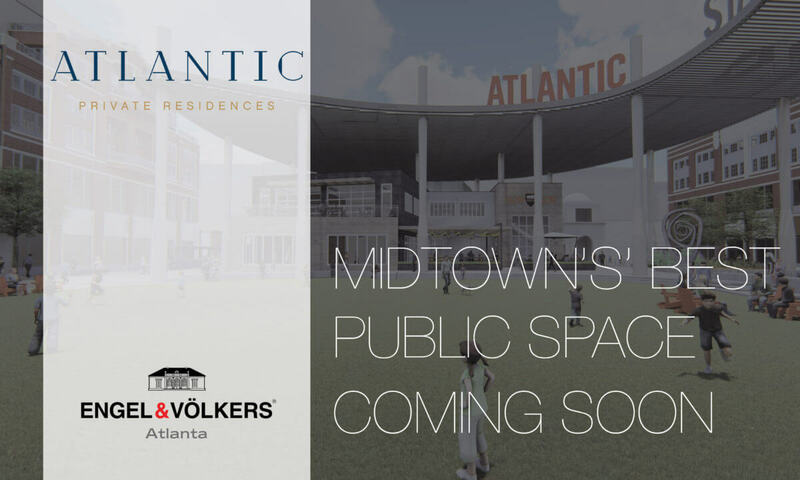 To learn more about the lifestyle that comes complimentary with Atlantic living, stop by our sales gallery today, and tour our gasp-worthy private residences just across the street from Atlantic Station.